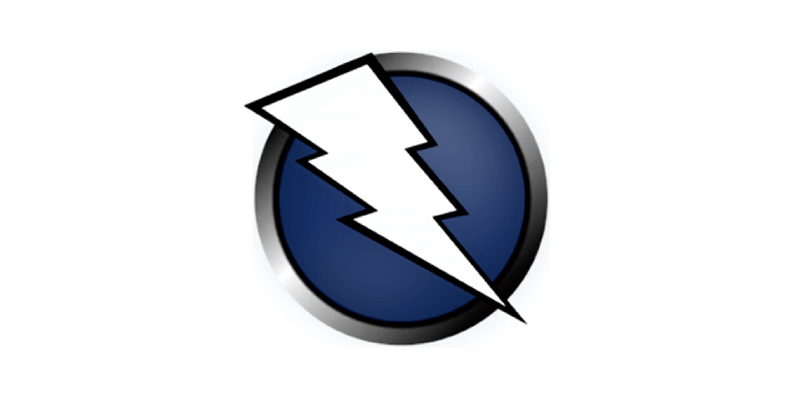 Hacker Tools (Updated 2019) Sn1per, Wireshark, Metasploit, Hydra.. Since 2014 we’ve listed the web’s favorite hacking/ pentesting and software hacker tools as used by hackers, geeks, ethical hackers and security engineers (as well as black hat hackers). We list the web’s most popular Hacking Tools and Hacking Software, and we’ve done so since 2012. This list and resource sprung to life when we organized an online poll way back in 2013 that was very well received and the below are the recommended tools that you all voted as the ‘Top Ten List of Hacking Tools’. We’ve organized this list by including information and links to the specific tools with additional information pertaining to the individual tool which we hope will help you. Whilst this list is touted as a “Top Ten” it is definitely a virtually impossible to list only ten “best tools” because, of course, it is very much a subjective choice and decision to select which tools make this list. How Do We Research These Tools? I’ve played around with a lot of these tools and they’re all mostly mass-market commercial-grade pentesting, networking or forensic basic tools that are used by Cybersecurity Professionals for a variety of reasons. There’s a ton of absolute classics in our list and this year, 2019, we want to make a special effort to include slightly more edgy tools such as L0rdix and other similarly focused nefarious items. Traditionally, the perception is that Chinese state hackers (PLA Unit 61398) take stock tools (like the ones listed within our directory) whilst the Russians and Israelis (Unit 8200) have the reputation of building their own customized tools. Tools are what’s needed to get the job done. The hacker tools listed within our site are commercially available and commonly used tools, all of which can (for the most part), be freely downloaded. If you’re serious about a career within IT Security then we’d absolutely encourage you to become familiar with these tools. here's the top ten tools for 2019! It’s a total pleasure to work with and it’s regularly updated. The tool is particularly good at enumeration as well as scanning for known vulnerabilities. If you’re studying for the OSCP (which requires a ton of enumeration), we’d recommend that you get your head around using Sn1per. We’d suggest using this tool in tandem with Metasploit or Nessus so that way if you get the same result then you definitely know that you’re onto something. 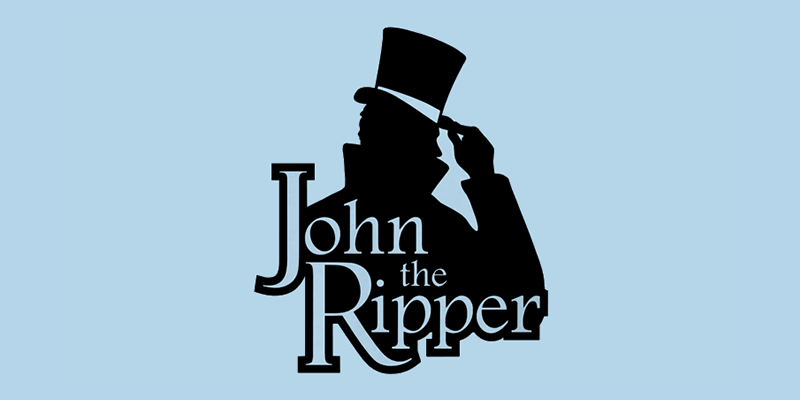 Quite frankly – this is the coolest named tool out there: John the Ripper. Often you’ll see it abbreviated as ‘JTR’ this is an awesome bit of hacking software that is designed to crack even very complicated passwords. 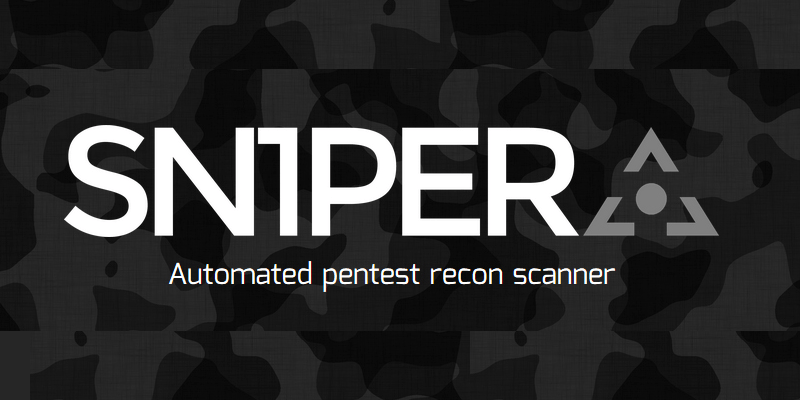 John the Ripper, mostly just referred to as simply, ‘John’ is a popular password cracking pentesting tool that is most commonly used to perform dictionary attacks. John the Ripper takes text string samples (from a text file, referred to as a ‘wordlist’, containing popular and complex words found in a dictionary or real passwords cracked before), encrypting it in the same way as the password being cracked (including both the encryption algorithm and key), and comparing the output to the encrypted string. This tool can also be used to perform a variety of alterations to dictionary attacks. If you are somewhat confused between John the Ripper and THC Hydra then think of John the Ripper as an ‘offline’ password cracker whilst THC Hydra is an “online” cracker. Simple. Read more about JTR here. 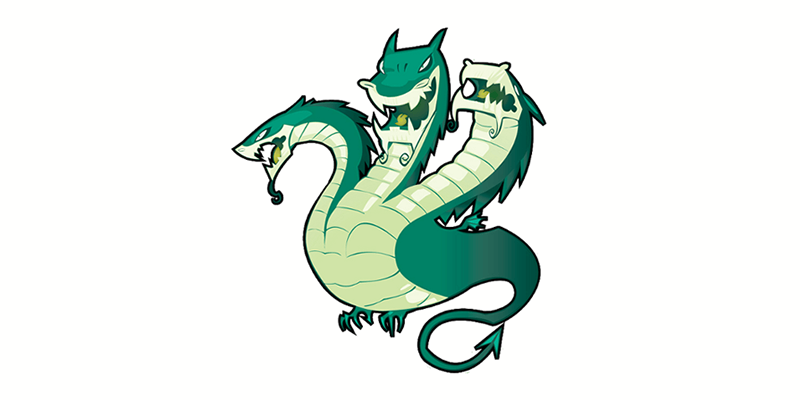 We interviewed the author/ developer of thc hydra We interviewed ‘THC Hydra’ creator, Marc “van Hauser” Heuse a bunch of questions how we got started in Cybersecurity and how to develop hacker tools. Here 's the interview. We’ve purposely placed THC Hydra underneath John The Ripper because they often go ‘hand-in’hand’. THC Hydra (we’ve abbreviated to simply ‘Hydra’ throughout our site) is a hugely popular password cracker and has a very active and experienced development team. Essentially THC Hydra is a fast and stable Network Login Hacking Tool that will use dictionary or brute-force attacks to try various password and login combinations against an log in page. This hacking tool supports a wide set of protocols including Mail (POP3, IMAP, etc. ), Databases, LDAP, SMB, VNC, and SSH. Take a look at John the Ripper as well. 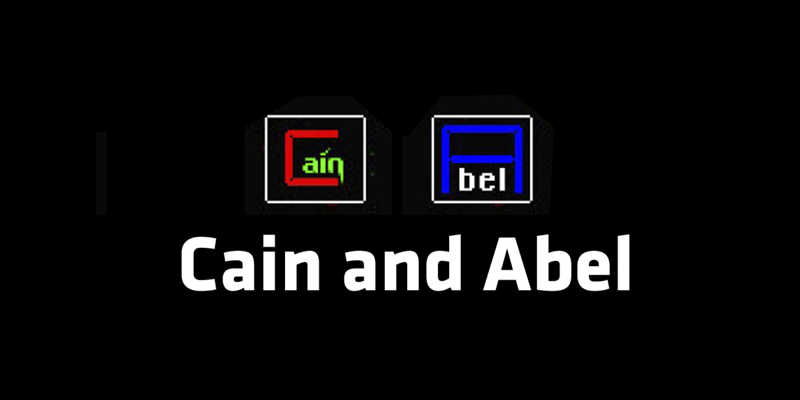 Cain and Abel (often simply abbreviated to Cain) is a hugely popular hacking tool and one that is very often mentioned online in a variety of ‘hacking tutorials’. At its’ heart, Cain and Abel is a password recovery tool for Microsoft Windows but it can be used off-label in a variety of uses, for example, white and black hat hackers use Cain to recover (i.e. ‘crack’) many types of passwords using methods such as network packet sniffing and by using the tool to crack password hashes. Cain, for example, when used to crack password hashes would use methods such as dictionary attacks, brute force, rainbow table attacks and cryptanalysis attacks. Metasploit, along with nmap (see above) and Wireshark (see below) and probably the ‘best known’ three hacker software tools out there. If you are new to Metasploit think of it as a ‘collection of hacking tools and frameworks’ that can be used to execute various tasks. Also – we should also add that if you have never heard of Metasploit and are interested in getting into the Cybersecurity Industry, especially as a Penetration Tester, then this is a ‘must-learn’ tool. Most practical IT Security courses such as OSCP and CEH include a Metasploit component. Widely used by cybersecurity professionals and penetration testers this is an awesome piece of software that you really out to learn. Maltego is different in that it works within a digital forensics sphere. 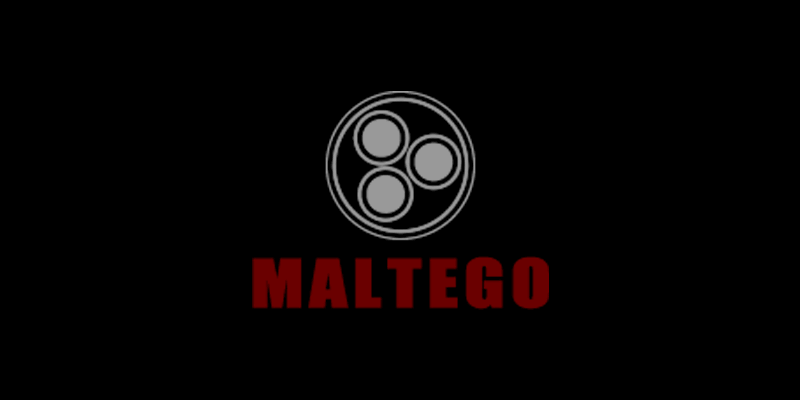 Maltego is a platform that was designed to deliver an overall cyber threat picture to the enterprise or local environment in which an organization operates. One of the awesome things about Maltego which likely makes it so popular (and included in the Kali Linux Top Ten) is its’s unique perspective in offering both network and resource based entities is the aggregation of information sourced throughout the web – whether it’s the current configuration of a vulnerable router within a network or the current whereabouts of your staff members on their international visits, Maltego can locate, aggregate and visualize this data! For those interested in learning how to use Maltego we’d also recommend learning about OSINT cybersecurity data procurement. 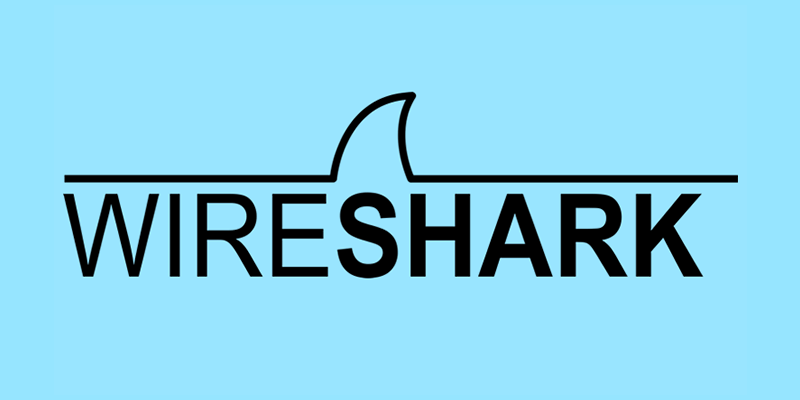 Wireshark is a very popular pentesting tool and for over a year it was not included on our list, however, by popular demand we added it in late June 2016 and it remains a constant fixture on our list, even in 2019. It is difficult to place Wireshark in any specific category but in most cases it is used to monitor traffic. Wireshark essentially captures data packets in a network in real time and then displays the data in human-readable format (verbose). The tool (platform) has been highly developed and it includes filters, color-coding and other features that lets the user dig deep into network traffic and inspect individual packets. If you’d like to become a penetration tester or work as a Cyber Security practitioner, then learning how to use Wireshark is a must. There are a ton of resources out there to learn Wireshark, and, of particular interest, there’s also a Wireshark Certification which you can achieve and place on your LinkedIn profile. The Aircrack suite of Wifi (Wireless) hacking tools are legendary because they are very effectively when used in the right hands. For those new to this wireless-specific hacking program, Aircrack-ng is an 802.11 WEP and WPA-PSK keys cracking hacking tool that can recover keys when sufficient data packets have been captured (in monitor mode). For those tasked with penetrating and auditing wireless networks Aircrack-ng will become your best friend. It’s useful to know that Aircrack-ng implements standard FMS attacks along with some optimizations like KoreK attacks, as well as the PTW attacks to make their attacks more potent. If you are a mediocre hacker then you’ll be able to crack WEP in a few minutes and you ought to be pretty proficient at being able to crack WPA/ WPA2. For those interested in Wireless Hacking we’d also highly recommend taking a look at the very awesome Reaver, another very popular hacking tool that alas we couldn’t add to our list. 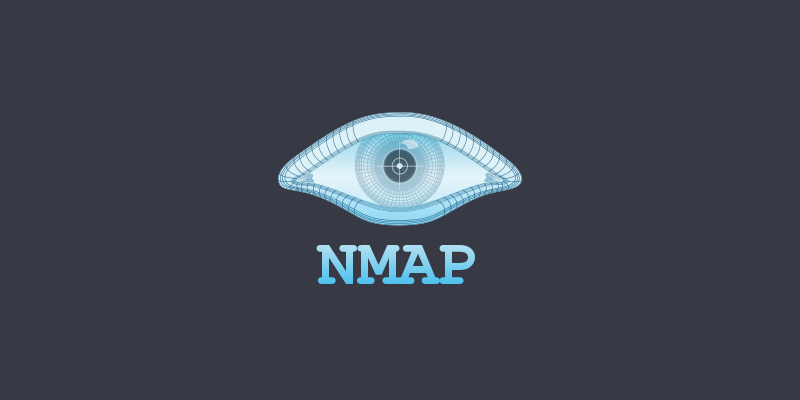 Nmap is an abbreviation of ‘Network Mapper’, and it’s very well known free open source hackers tool. Nmap is mainly used for network discovery and security auditing. Literally, thousands of system admins all around the world will use nmap for network inventory, check for open ports, manage service upgrade schedules, and monitor host or service uptime. Nmap, as a tool uses raw IP packets in creative ways to determine what hosts are available on the network, what services (application name and version) those hosts are providing information about, what operating systems (fingerprinting) and what type and version of packet filters/ firewalls are being used by the target. Nmap’s been featured in literally every hacker movie out there, not least the recent Mr. Robot series. It’s also worth mentioning that there’s a GUI version of Nmap called ‘Zenmap’. We’d advise you to learn using Nmap (i.e. the ‘command line’) then rotate into Zenmap when you are feeling all confident. Nikto is another classic ‘Hacking Tool’ that a lot of pentesters like to use. Worth mentioning that Nickto is sponsored by Netsparker (which is yet another Hacking Tool that we have also listed in our directory). Nikto is an Open Source (GPL) web server scanner which is able to scan and detect web servers for vulnerabilities. The system searches against a database of over 6800 potentially dangerous files/ programs when scanning software stacks. Nikto, like other scanners out there, also scans for outdated (unpatched) versions of over 1300 servers, and version specific problems on over 275 servers. Interestingly, Nikto can also check server configuration items such as the presence of multiple index files, HTTP server options, and the platform will also try to identify installed web servers and web applications. Nikto will get picked up by any semi-decent IDS tool so its’ really useful when conducting a white-hat/ white-box pentest. Certainly a great tool to learn your skills on when attacking an open box for training. The easiest and best way would be to install FING; it’s a great tool that works great and tells you what is on the network using your iOS or Android. Here’s the link. If you want to learn the command line interface version install Termux and install the package using the “apt-get install” command. It is worth noting for educational purposes the Termux application makes use of the Linux kernal that lies at the root of every Android operating system. If you don’t know basic Linux commands there are many (free) resources online. Additionally, if you would like complete control (change Mac address etc.) It is highly advisable to root your Android device. Disclaimer: What you do, and how you use your device is not my business. I hold zero liability. In absolutely no way is the above information telling you that you should root your device. Unlocking the bootloader or flashing a custom recovery and/or custom ROM can void the manufacturer warranty, sometimes just unlocking the bootloader alone will void the warranty. Even worse, if rooting is preformed by an nexperienced individual the process can “brick” the device. Rendering it useless. Use this information at your own risk. Thanks Mindlexx for this – very much appreciated and I hope our visitors find it useful. Hi, Henry. Can you trace an IP address / location via a mobile call? Maybe can send them some files to open up? Yes, it is possible but it’s difficult to completely authenticate the origin IP (i.e. the ‘real’ IP). There’s a good step process here. Hi Zeeshan, I assume that you are referring to the comment by “Rushikesh” above (21st Dec 2018). Termux looks very interesting. Here’s the link for it. The main use of hacking tools is to make life easier for a Pentester/ Professional Cybersecurity Practioner. Tools are designed to make it more efficient to find and patch vulnerabilities (for example). Remembering that time is money, the cost of hiring a professional Penetration Tester (again, for example) can be extremely expensive so typically the tools listed on this site will be used in tandem to prove that there is indeed a known vulnerability. The tools listed throughout this site are commercial and used by professional cybersecurity professionals, but, just like anything else, they can be used for “good” or for “bad”. A hardware store sells a hammer that they imagine will be used to hammer nails. That same hammer could be used in a violent attack which of course was not the purpose of that tool – and the same thing can be said for the pentesting tools that we list within our resource. Hi Henry can u pls tell me which is the best software for hacking phones by giving them fake hot spots? Wow! Great question. The honest answer is that I haven’t tried it but I’d love to when I get the time. The concept is called “evil twin attack” and the “recommended tool” that I really ought to add to the wifi cracking list is called “wifiphisher”. If anyone has any comment or suggestion I’ll post their recommendation here. How do I hack a wifi password? 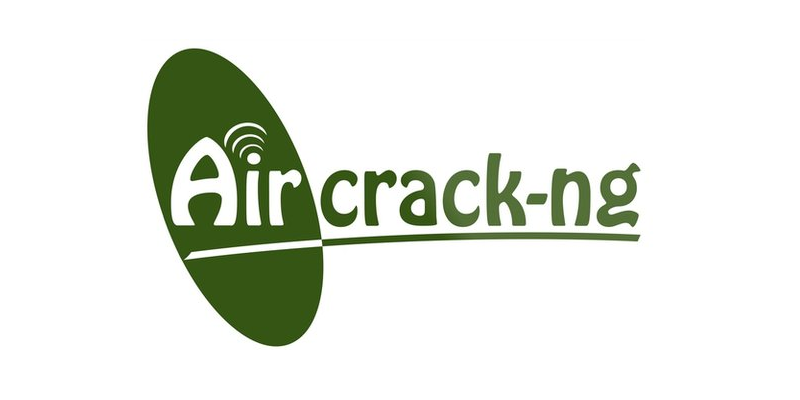 Take a look at Aircrack-ng and the entire Aircrack hack tool within our Wireless Cracking resource here. I suspect there’s an Antivirus/ Firewall blocking your attempts. See here for more info. Hey Henry, About Wifiphisher, according to me, it is very easy to successfully hack a WiFi password without actually having to deal with loads of passphrases in word-lists or cracking. Because essentially Wifiphisher creates a fake access point which the target uses to input the password of the WiFi network and it is then displayed on your screen. Hi Zed – really appreciate your comment. Totally agree, Wifiphisher is a smart WiFi Hacking Tool and one we should all have a play with. Evil Twin Attacks and Rogue Access Points are all equally fantastic Wireless hacking TTP’s we should all get to know. I know nothing and I want to know everything, I don’t even know from where to start. I love the way you are sharing ideas guys. Everybody got to start somewhere. Good luck! Hi, Henry, can a phone be cloned with a simple malicious SMS and hack the data in it. Hi Vijay, I can’t see why not. The two things you need are the IMSI number (which is similar to the IMEI number of a phone) and the authentication key. That’s it. Regarding placing a malicious script I’ll leave that to our friends in the underworld. Does the hacking tools listed above need kali linux to run? What hacking tools can be used with little or no cyber security knowledge? Nope. Hacking tools do not need to run on ‘Kali Linux’; they can work on most platforms but developers tend to create software penetration tools (and other forensic hacker tools listed in this resource) because they allow for more flexibility and can be easily forked on GitHub and worked on in tandem with other developers. Kali Linux is just convenient, that’s all. The developers of Kali have bundled a ton of useful tools (including repo’s) for your convenience so it just works out of the box. Other distro’s you might be interested in is BackBox, Parrott OS and BlackArch. Regarding the second part of your question – yes and no. If you understand exactly what it is that you are trying to achieve using these hacker tools then it will surely help you along your way. What are some pentesting tools to hack a mobile phone and access the data? Hi Henry! how can I become a successful hacker? From where I should start? I have read about red hat black hat grey hat and many more. Hi Shubham – everybody has to start somwhere! Take a look at PenTest Academy, Cybary and a few other similar sites like that. Also! You might be interested in another of our resources called: “Breaking Into Cybersecurity” which is an interview resource. I interviewed over 50 Penetration Testers (“Ethical Hackers”) and Digital Forensic professionals to ask how they got started in Cyber Security (IT Security) and some of their replies are pretty interesting. Bottom line: you can do it! Good Luck! Hello, Henry, By having someones email address, can i get his or her unknown email address that is being used at that time. Hi Jalia, I’m not sure I fully understand the question…can you expand? most of the tools r hard to be downloaded in windows pc can u send me the links of all tools above please? Can you please send me the links to the hacking software please? Hi Abdul, all the links are contained within each of the tools descriptions. How do i download any of the hacking tools to my system? If the tools are Linux based then you need to change the permission – that is very important to make it work. I am writing a screenplay where my protagonist (the good guy) is a hacker and uses her skills against the antagonist to seek revenge for killing her mother and destroying their home. What I am looking for is someone who can help me with the methodology and terminology of hacking so that if someone like you sees the film it looks and sounds authentic. This isn’t a movie about the art of hacking rather hacking is used as an end to a means. Do you know someone in the world of hacking that would be willing to speak to a non-hacker and help me realistically portray it on the screen. I’ve published your comment in case someone wants to jump in and help out. Whoever is interested please reply to this message and message me privately and I’ll connect you with Gabriella. How do I export a .cap file in order to use in Aircrack-ng??? how can i use ophcrack henry? You would use Ophcrack to crack Windows-based systems. The tool is a password cracker which uses Rainbow Tables to crack software. I think in this instance nmap is your friend – you’ll need to understand what’s what on the network. Thank you Henry for your educating and informative post. I am new to practical Hacking but have read a lot about cybersecurity. I shall exploit some of the resources here to improve my skills. I would like to know if it is advisable to use my laptop with critical data to install Kali for ethical hacking activities. You are welcome. Thank you for your comment and good luck with it all! Regarding your question: “I would like to know if it is advisable to use my laptop with critical data to install Kali for ethical hacking activities” – I’d say no. Why would you have critical data on the same install as a machine designed for Penetration Testing? The main issue is that Kali Linux is meant to be run as r00t and as such it could be prone to be compromised. The ‘best way’ to use Kali Linux, in my view, is to flatten it after every engagement. Simple start with a fresh install. The solution in your instant is to dual-boot using Grub. Good luck! What is the best software to hack any shopping site and hotel booking site to hack credit card info? Assuming that you referring to testing the security of your own website applications I’d start with the basics and see whether there are any unpatched and known vulnerabilities. For this the best place to start ought to be the OWASP Top Ten Project and test variations of hacks. It all depends on the ecommerce platform. Hacking WooCommerce for example is possible but I’d imagine relatively rare because of the amount of developers working on the project. Extracting Credit Card information via a hack is another discussion: you’d need to set up a sniffer on the network or create a dummy login page or payment page etc. There are a dozen different ways but as ever, do is safely and only on your own systems and networks. Gotta hand it to you, ie: answering ALL questions without being sardonic, arrogant or condescending. One thing I must point out is that the Cyber field is full of specialties, one can start the journer of become a hacker by starting to understand IP protocols, set up their own pen testing labs, download and understand the necessary tools for whatever it is that they are pursuing. I’ve tried to do all that and quickly sink into a quagmire of options but your posts are helpful and to the point.. Kudos to you, Henry. Wow Sam – thank you for your comment! Sure thing. I know how it goes – there is way too much arrogance in the Cybersecurity field. Everyone had to start somewhere. Hope all good with you and thanks again for taking the time to write. Not that I know of! It depends what you really mean by your question. “Growth Hacking Instagram” is totally doable to milk content and traffic but in terms of being able to “Hack Instagram Passwords” and all that I’d say that good old OSINT, Social Engineering and Guess Work is your best bet.